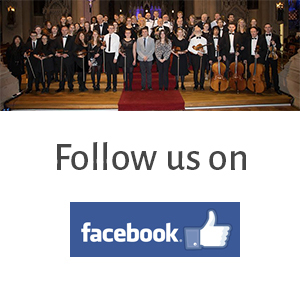 Follow our news and stay update with recent events, promotions and publications. HSO is a Community based Orchestra founded and directed in 2015 by Louise Mooney and Ian O'Maonaigh. If you are interested in joining the Orchestra please complete this application form. Are you looking to join an Orchestra?